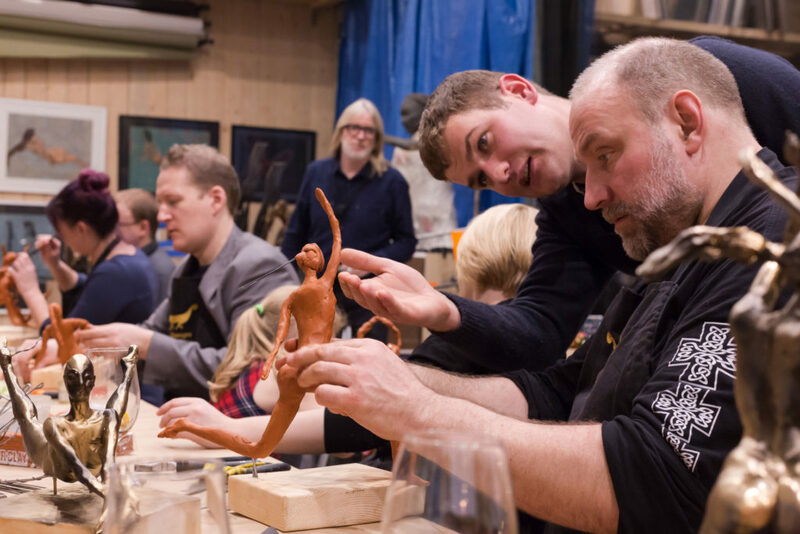 For several years now we’ve been running unique sculpting and drawing masterclasses for people who haven’t made a single plasticine figure or drawing on pencil and paper since they were kids. 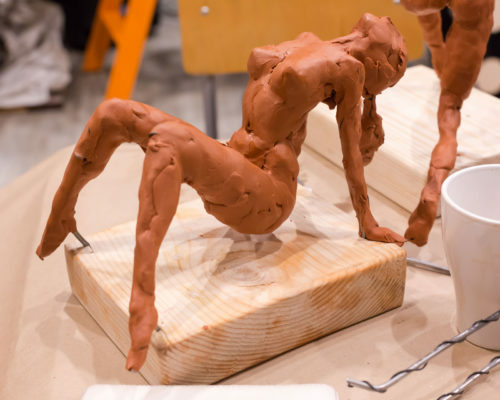 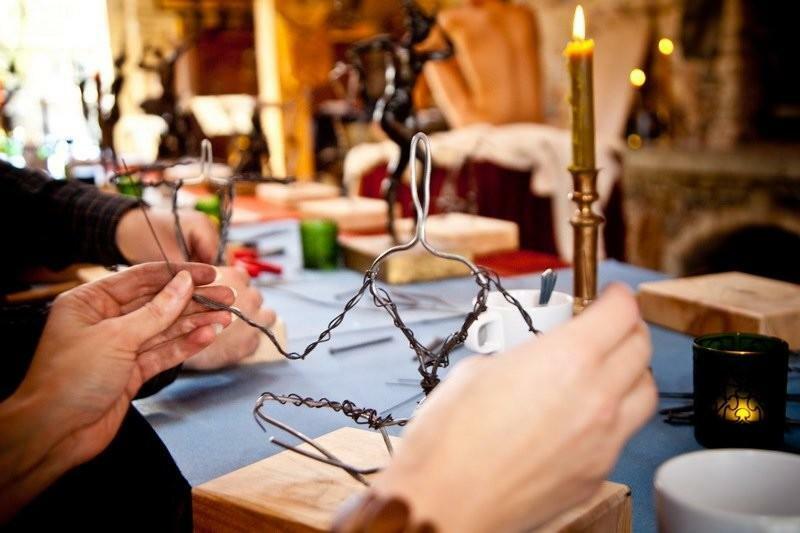 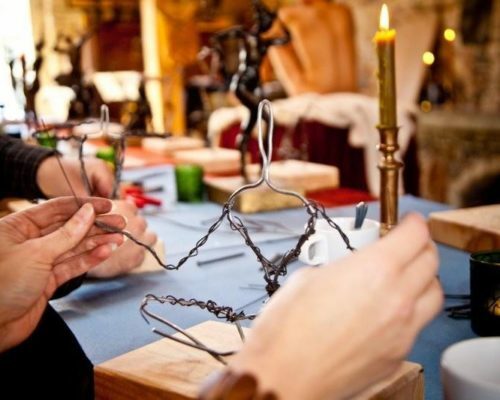 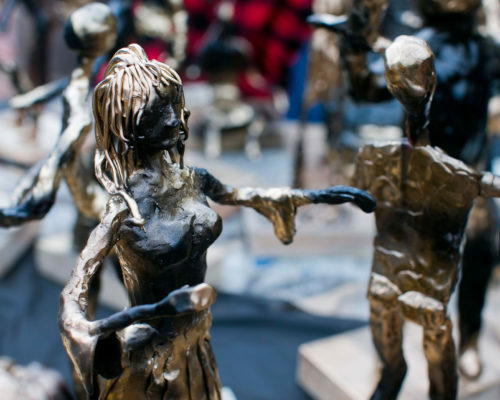 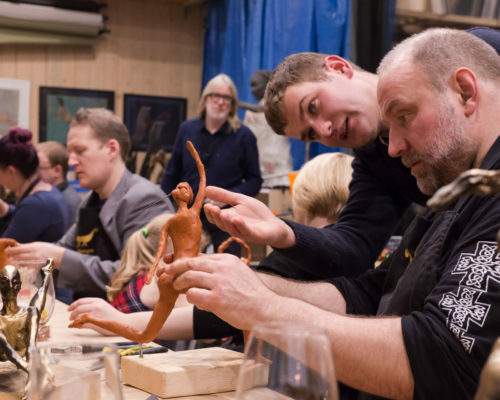 These classes are taught by the landlord himself, Tauno Kangro, who provides instructions on how to make a sculpture or capture the human body on paper. 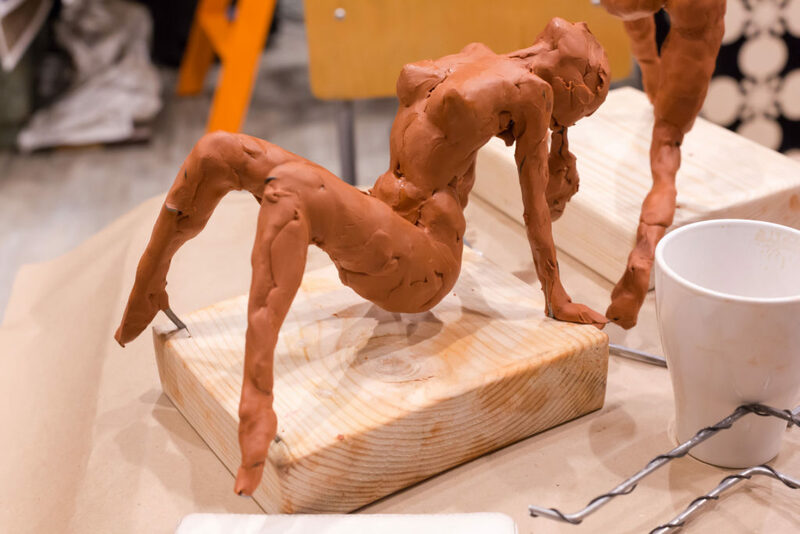 The classes generally include a naked model so that the participants can capture a person just like professional artists do every day. 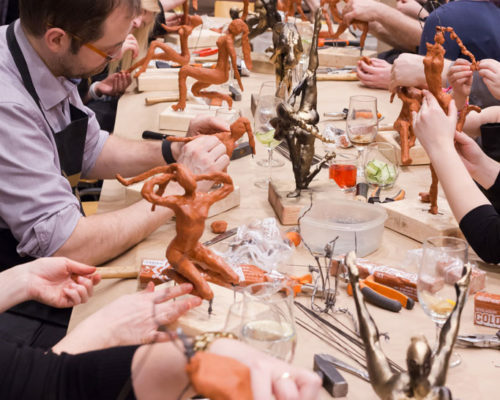 These classes last for 1.5-2 hours and can be used to add some colour to any seminar, client day, wedding, child’s birthday or bachelor party. 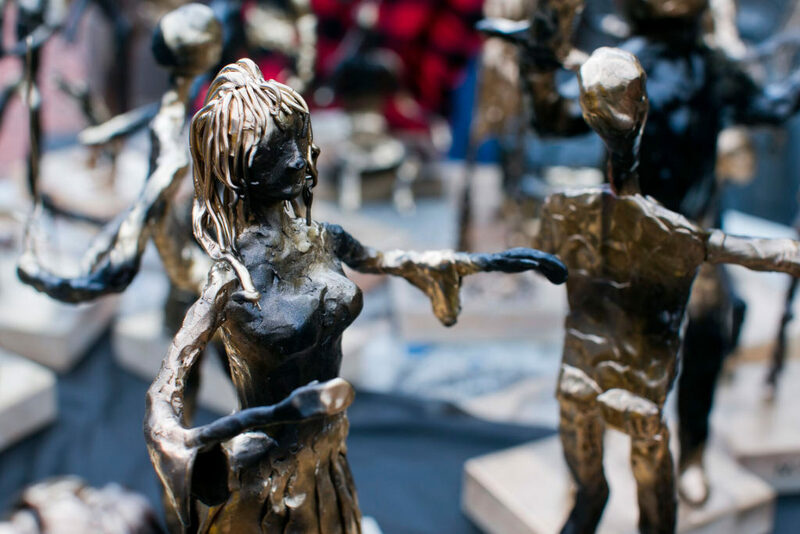 Participants can take their artworks home to treasure them for a lifetime.